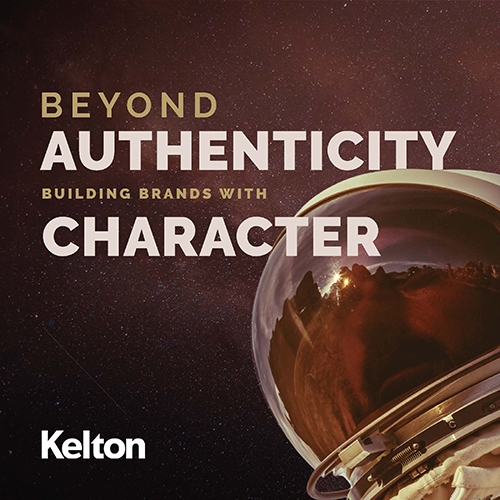 Explore the consumer-driven shift from authenticity to Character, and the dimensions of Character-ful brands. Character. It’s more than marketing, deeper than authenticity, and the standard by which brand leaders will be judged in the future. Fill out the form to discover how to build character within your organization and foster lasting customer loyalty. Thanks for downloading. Click below to access your copy of our "Design Research: Beyond Buzzwords" report. Enjoy!